Sangster, Joan. "Women's Labour Leagues". The Canadian Encyclopedia, 10 July 2014, Historica Canada. 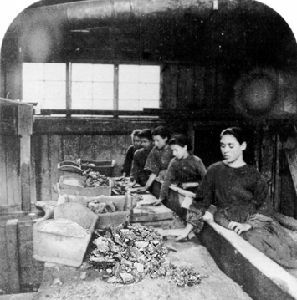 https://www.thecanadianencyclopedia.ca/en/article/womens-labour-leagues. Accessed 20 April 2019. Women's Labour Leagues emerged in Canada prior to WWI. 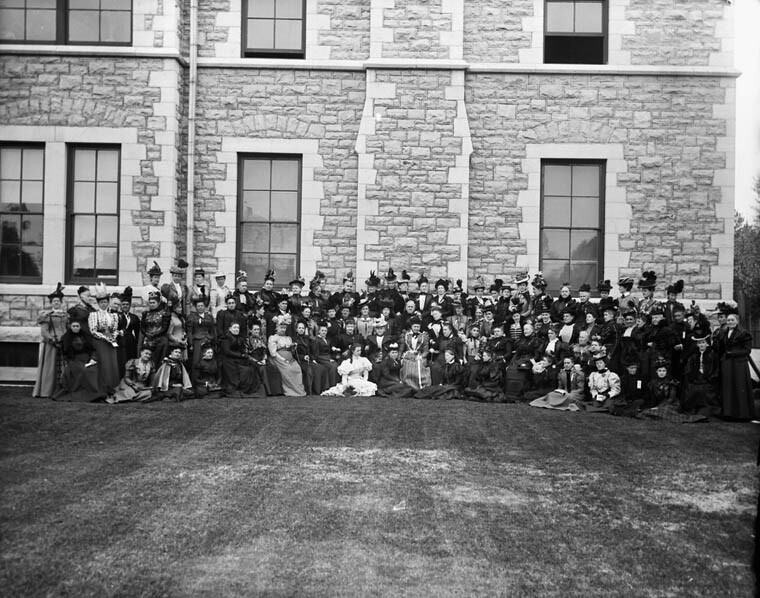 Modelled on the British Labour Leagues, auxiliaries to the Independent Labour Party, their purpose was to defend the struggles of women workers and support the labour movement. Their activities and strength varied according to region and time period. The Winnipeg WLL, led by socialist Helen Armstrong, championed the cause of striking women workers during WWI and all workers during the 1919 General Strike; in Cape Breton the WLLs became militant supporters of striking miners and their families during the 1920s. After a period of limited growth befor WWI, the leagues were rejuvenated in 1923-24 by the Communist Party Of Canada. 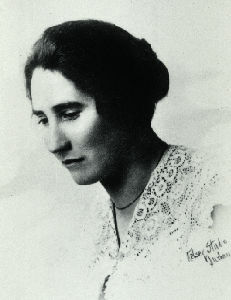 Under the direction of Florence Custance, the leagues grew to 37 in 1927, and the Federation of WLLs published the monthly paper The Woman Worker, which discussed issues relevant to working-class women from a Marxist perspective. Most league members were working-class housewives, some were wage-earning women; and many were Finnish-, Yiddish- or Ukrainian-speaking, reflecting the ethnic strengths of the communist movement. The WLL platform, radical for its time, included demands for equal pay, maternity care and birth control. Although the WLLs had little success unionizing women, they did expose the inadequacies of minimum-wage laws as well as doing educational work, raising money for communist causes and developing their members' own understanding of socialism. In 1930 they were advised to join the Workers Unity League, and subsequently some branches faded away, although a few strong leagues continued their work until the 1940s. Joan Sangster, Dreams of Equality: Women on the Canadian Left, 1920-50 (1989).